For those reading through the New Testament together, how is it going? 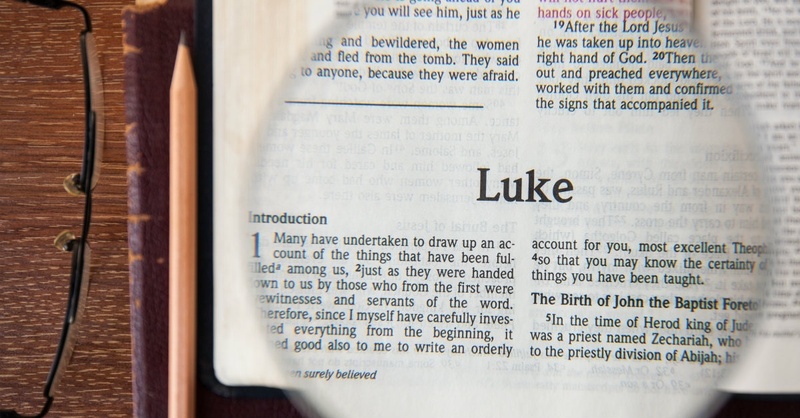 What are you learning/re-learning by going through the book of Luke? How are you being changed? I have made it through the first 8 chapters of Luke. I realize that I have missed out on a lot of Luke’s passages before. We dwell a lot of the popular stories of Luke such as the stories of Jesus’ birth, Jesus as a boy in the temple, John the Baptist, the temptation in the wilderness, and the healings. As I have begun reading through Luke again, I am paying attention to some of the stories between the major events. Somehow the church doesn’t pay as much attention to Simeon and this major affirmation of the life of Jesus as the one sent by God. I am wondering what it means for Jesus to heal someone or calm a storm after he was asked to help and then they were frightened. What does it mean that people came asking for help, received the help, and then became afraid? What were they afraid of? There is a healing or miracle. People are drawn closer to God. People begin praising God or learning more about Jesus or proclaiming what God has done for them. I have not noticed how much fear that Jesus’ ministry created before. I think that fear is significant in the larger scheme of things…especially as we are quickly approaching Holy Week and begin to question why Jesus was sent to the cross. I am also struck at how the fear within the people leads them to God. And that is true for me…when I am the most scared, I call out to God. What things in life bring you fear? What frightens you? How does that fear bring you closer to God? Does your fear lead you to praise the Holy One? Luke gives us a lot to think about! 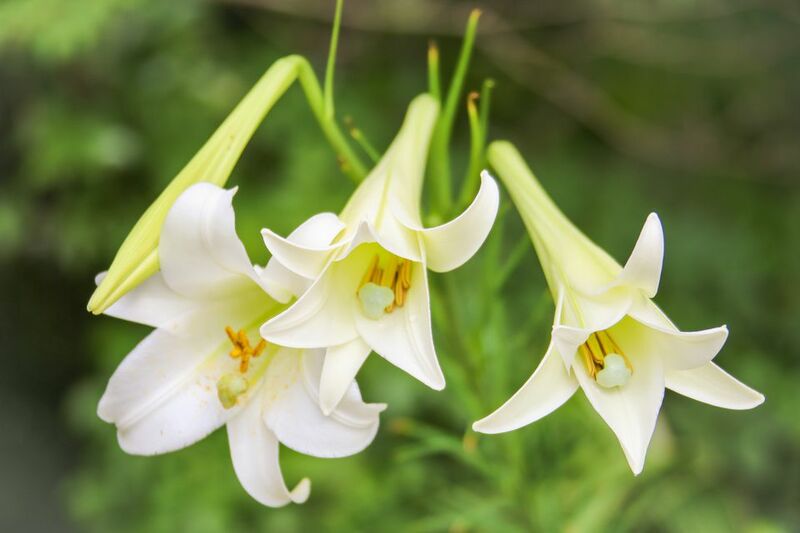 **Help bring life to our sanctuary for Easter with Easter lilies. The cost of each lily is $7.00. Please email or contact the church office if you would like to place a lily in honor or memory of someone.